Ever had a fear of burning off your eyebrows? Well, I have, and that fear comes from the heat of grilling. I will tell you guys that I’m an absolute novice at grilling. Even coming from a family that is constantly in the pit and hosting envious parties, I never actually learned. My dad let me grill some pineapple once, and that didn’t turn out that well. But, since Bryan and I moved into our new place, I’ve been excited to try out the grills. I’ve had this urge to do it because moving from the suburbs to the city meant that we had to downsize a lot. We lost around 200 square feet, and our apartment isn’t very well-ventilated for cooking (although it is perfect in just about every other way! ), so I’ve wanted to take cooking elsewhere, so we don’t smell our dinner well into breakfast. Everyone has that niche of cooking they excel in. Some people are great at baking, some at cooking seafood, some are excellent with pastries, and some are good with the grill. I found out today that although I need a bit of work, my non-professional grilling skills are pretty legit. So how do you do it? 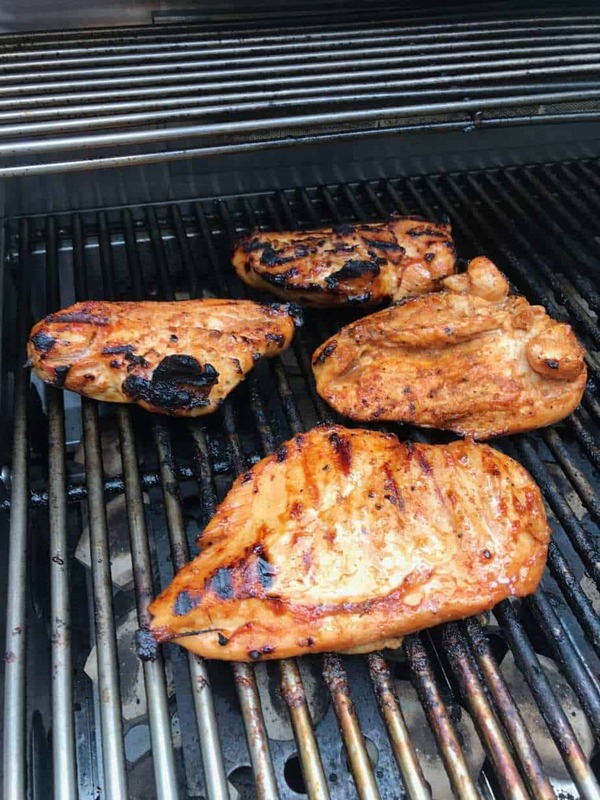 How does one put chicken breasts on a grill, and not under, or overcook it, or completely ruin it? I can tell you that you don’t need a lot of practice. I was lucky because my first experience grilling alone was on a propane grill (so much easier to manage than charcoal), it also was on professional grade grills. So I had a lot of help. BUT, cooking isn’t about the tools, it’s about the mastery of the technique. It’s about knowing the science, and the implications of your actions on the food. So, first thing was first – I needed to defrost some chicken. I took my chicken breasts out of the freezer, and let them defrost overnight. When I woke up in the morning, they were still nice and cold, but completely unfrozen. One of the best things you can do for meat is to season it up and let it marinate, so I did just that. 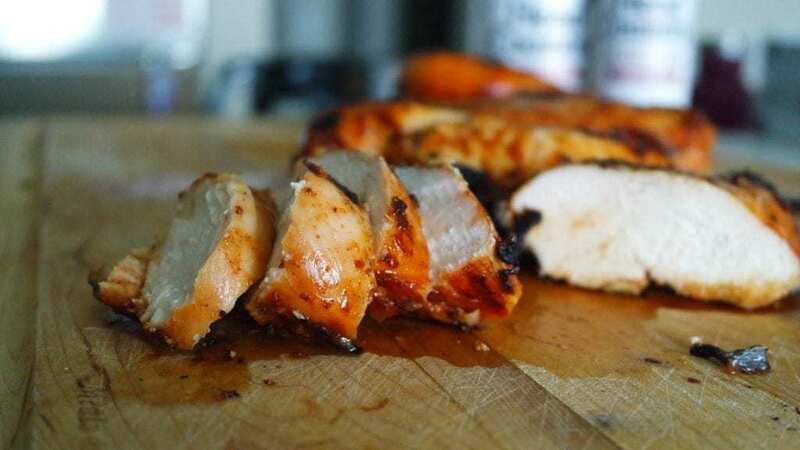 I used a half bottle of Head Country Original BBQ Sauce to marinade five chicken breasts for 4 hours, and I seasoned it with Head Country Original Seasoning, just to make sure we were going to have some tasty chicken. In the meantime, My husband and I had a little date with our dog at the park and went to play while everything sat in the fridge to marinate. I learned a lot from my first grilling experience, especially that it’s easy to overdo it! Some other things I learned helped me. Grilling is not a spontaneous cooking style. It takes lots of time and some solid planning. Preheat the grill and set up your zones. I set my grill up into 4 zones. One hot zone, two medium heat zones, and one low heat zone. It is especially important to preheat your grill. 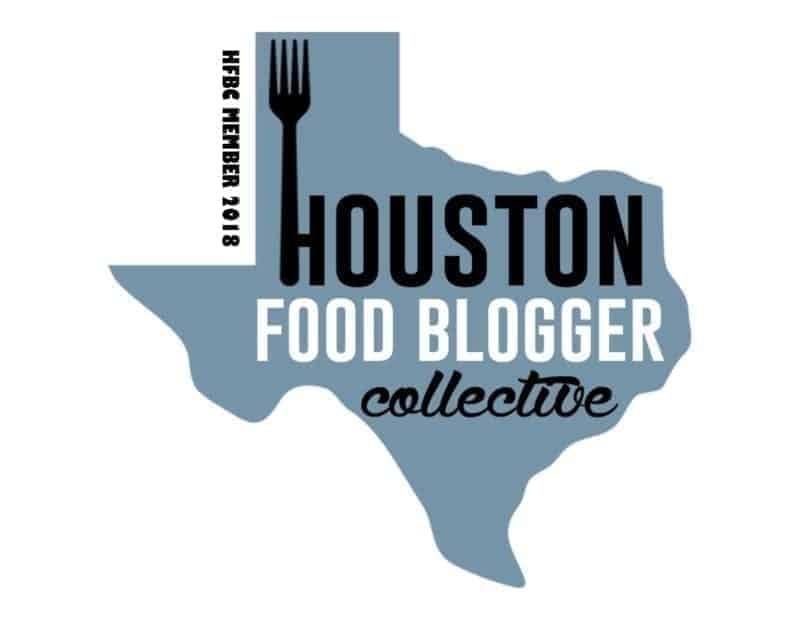 I know you’re going to be super excited when you’re standing in front of the grill with your super fancy new tools, and you’re going to want to throw that chicken down because you are so ready, but resist! You want to let the grill preheat because it’s going to keep your food from sticking. Trust me; it’s worth the wait. I preheated my grill to about 400 degrees before I got started – It took about 15 minutes on the gas grill. When you sear your meats, it not only locks in the juices, but it gives you some nice color and grill marks. Set your chicken down on the hot side and let it sear. I do this for 6-7 minutes per side to get some golden color and deep grill marks. Don’t be tempted to poke and prod at your chicken. Let it be. Don’t flip it around a lot, or turn it to check it, just let it do its thing. Let the residual heat cook it the rest of the way through. This is where setting up your zones come in handy. I don’t know about you, but when I buy chicken, it’s never all the same size or thickness. So, you can put smaller pieces in the lower heat zone, and thicker pieces in the higher temperature zone. This ensures that everything cooks evenly, and all the way through at the same time. You also want to cook with the residual heat and not direct heat because you want to go low and slow for the rest of the cooking process. It’s going to ensure that you don’t dry out your chicken – especially if you’re cooking boneless, skinless chicken breasts. Take the temp and make sure it hits 165. No less, you don’t want to get yourself sick. I see people say 160 is adequate, but I completely disagree. Chicken is safe at 165 degrees. Any less and you will give yourself food poisoning. Don’t cut in just yet – give the juices some time to redistribute. You want to get that juiciness – not leave it all on your cutting board! Do you have any tips for grilling? This was my first time, so I have much to learn! Check out the recipe below for the chicken I made for this trial. It came out amazing. I cubed and froze some of it for salads throughout the week, and we didn’t get too sick of it for left overs. 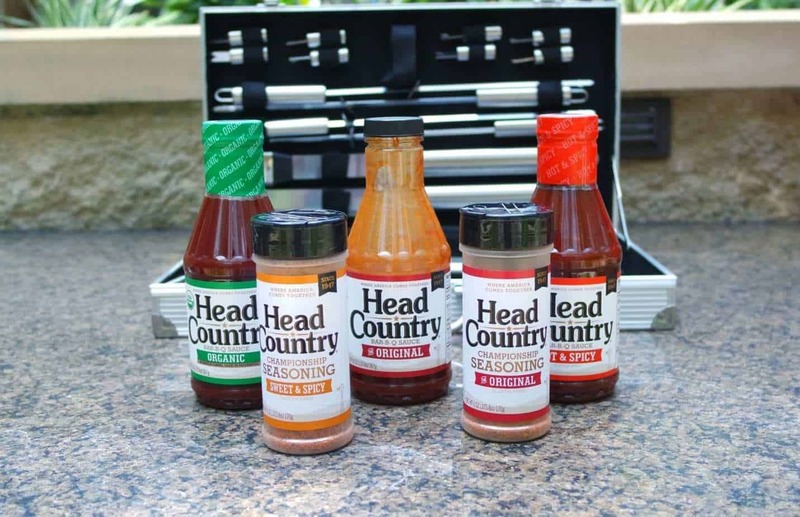 Also, thanks to Head Country, I’m giving away a Head Country BBQ Sauce and Spice Pack, so you can have an awesome time grilling flavorful Que this summer! Sign up for my mailing list by August 11th for a chance to win! Just leave a comment and check the subscribe button! 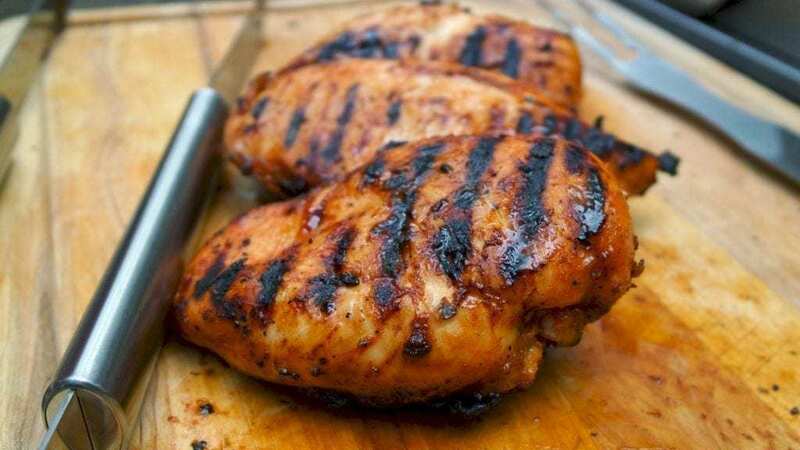 Make the perfect grilled chicken even as a newbie to grilling! Place your boneless, skinless chicken breast in a shallow dish and add in your Head Country sauce, olive oil and spices. Let everything marinate for three hours. Preheat your Grill to 400 degrees. If you\'re using a gas grill, it should take 10-15 minutes for the grill to get to temp. Measure the temperature. Once the chicken has come to 165 degrees, it is done. Season with a little extra salt and pepper to taste. Disclaimer: Head Country BBQ did send me sauces and spices to review, and I used them to develop this recipe. I wouldn’t endorse or suggest a product I didn’t love 100%. These are great tips!! Have you tried grilling fruit? So tasty! You are absolutely spot on when it comes to setting up zones. It is crucial. I usually make my own marinades, but I’ll have to give Head Country a try. So much yes!! I am not a fan of overcooked chicken so this is a technique I learned early on! Great tips! Letting it rest is so important for all grilled meats! I’m queen of the grill in our house (although I’m still scared of the propane tank and make my boyfriend change it). I usually stick to chicken thighs because they are so flavorful and definitely more forgiving when cooking. I’m going to try your chicken breast method next time though. Yesss grill queen! 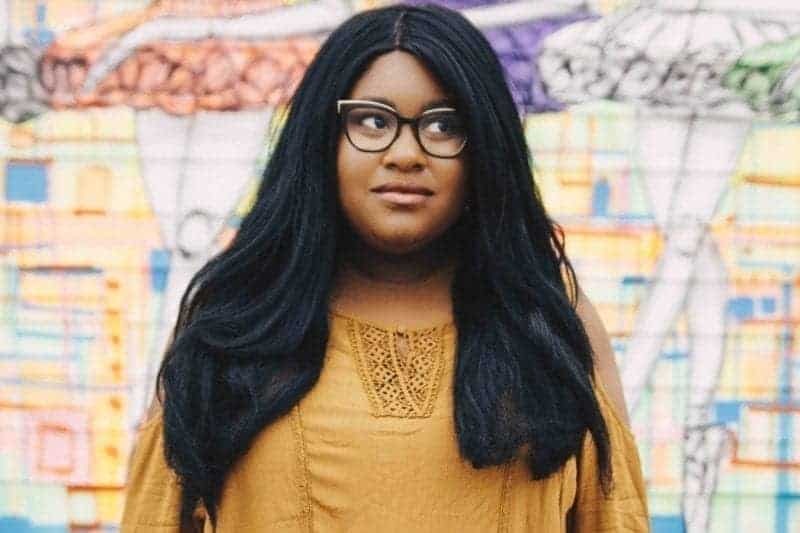 I would love to know what you do when you cook. Pending the weather, I’m trying Chicken Thighs this weekend. My husband is beyond obsessed with my grill skills now :)! Those sauces and marinades look awesome! My husband loves grilling and just got a new one this summer! It has been fun to try new tips like these! OMG looks so delicious! Yum! Have to try those sauces. Make sure to enter the giveaway! These could be yours :). Oh my goodness that looks delicious!! Good tips! My husband has usually been the grill master, but I’ve started learning over the past year and am finally feeling confident (using a lot of the tips you share here).